Mission Impossible, Tiesto vs. Diplo feat. 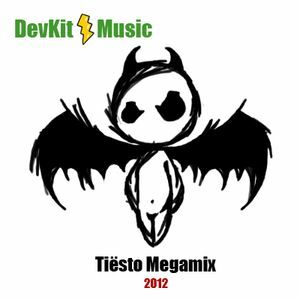 Girlicious, Tiesto vs John Dahlback, Tiesto feat Kirsty Hawkshaw, Coldplay and more. Included Tiesto&apos;s Trance classics and hit House Song in recent 2 yrs.